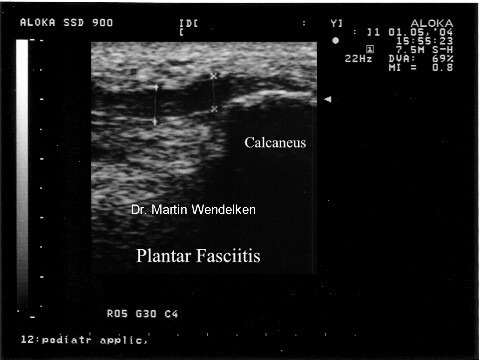 Plantar fasciitis is caused by straining the ligament that supports your arch. Repeated strain can cause tiny tears in the ligament. These can lead to pain and swelling. This is more likely to happen if your feet roll inward too much when you walk, you have high arches or flat feet. You walk, stand, or run for long periods of time, especially on hard surfaces. You are overweight. You wear shoes that don’t fit well or are worn out. You have tight Achilles tendons or calf muscles.